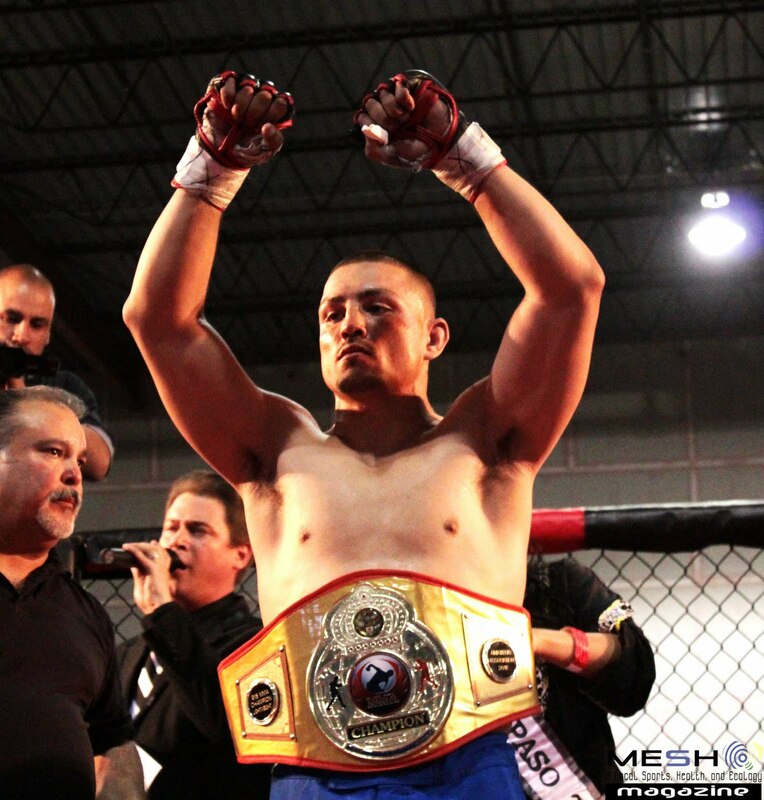 Ricky "The Wrecking Ball" McCall has pulled out from his Main Event Title Fight for Border Brawl IV. 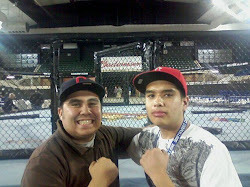 Ricky was scheduled to defend his 915MMA Middleweight Title versus Kenneth Brecke. 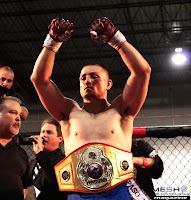 We spoke to 915MMA President Jaime Ramirez early today and he confirmed that Ricky has a rib injury. Ricky broke one of his ribs during training. We will a have a video interview with Ricky this Saturday telling us the details. 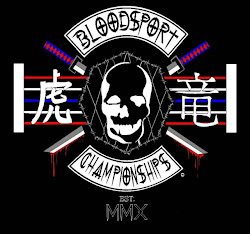 No worries though Border Brawl IV is still stacked with 11 fights including 2 championship fights. More pre fight interviews coming later this week.